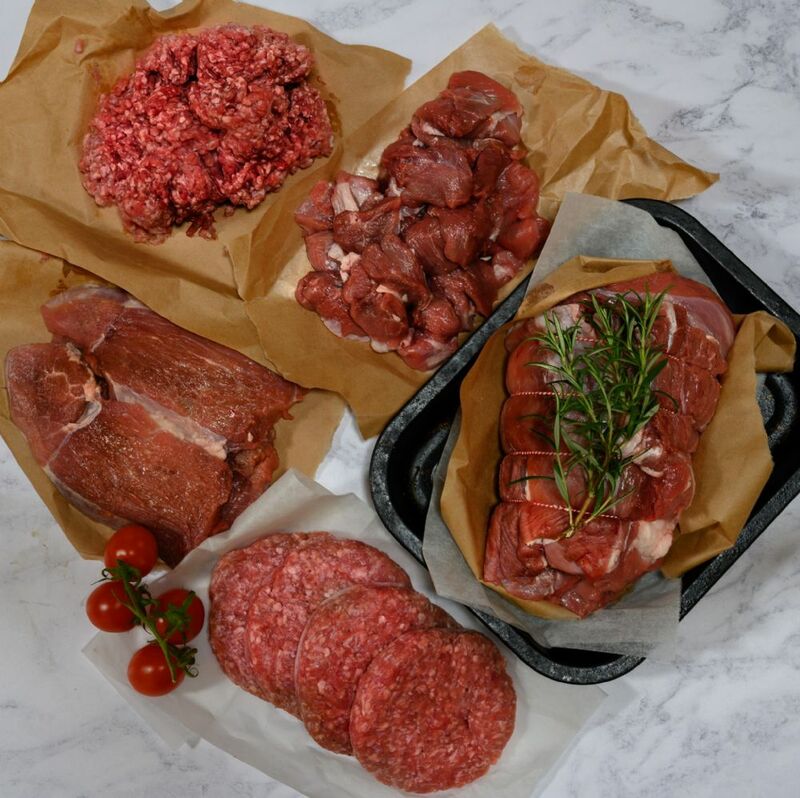 Our organic selection boxes offer fantastic value for money, so it is a great idea to stock up your freezer! 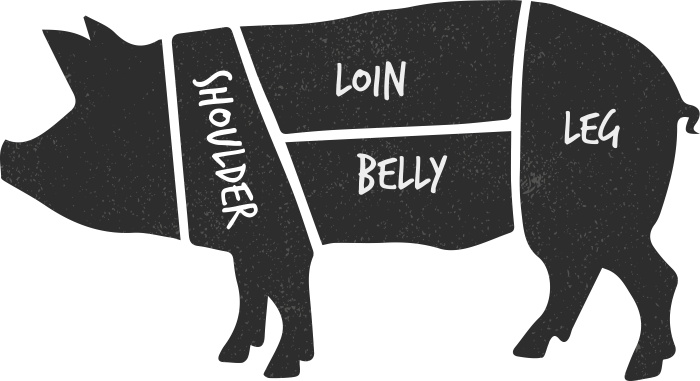 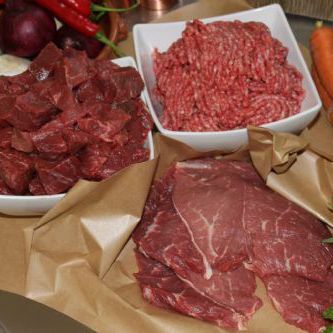 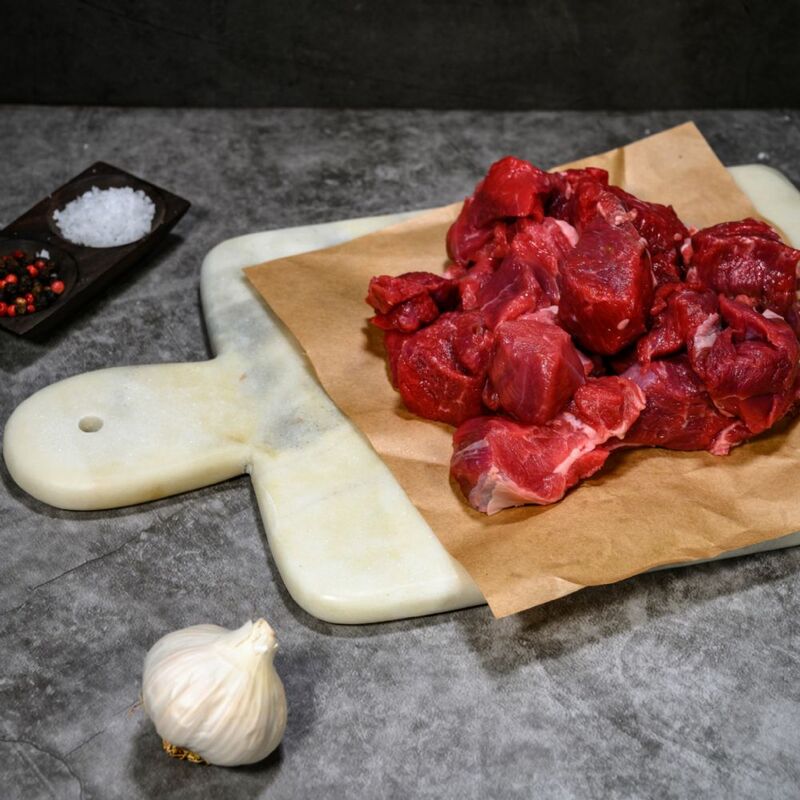 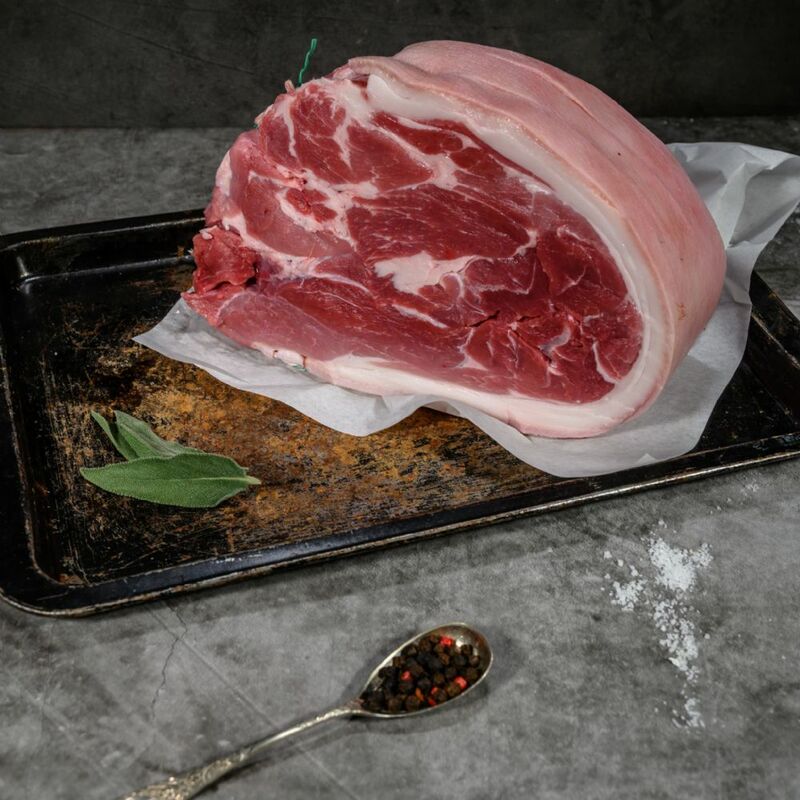 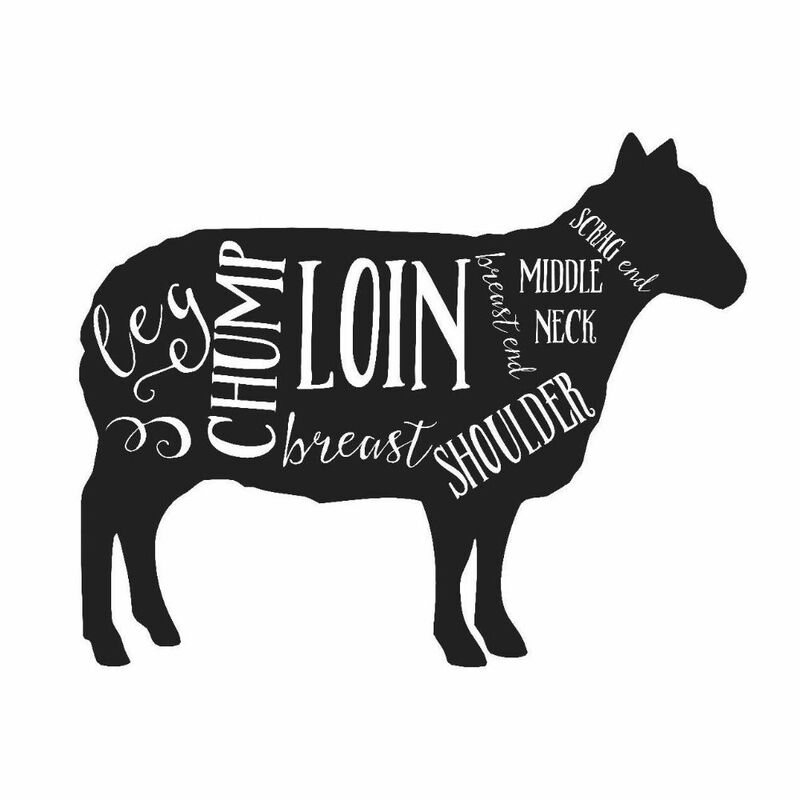 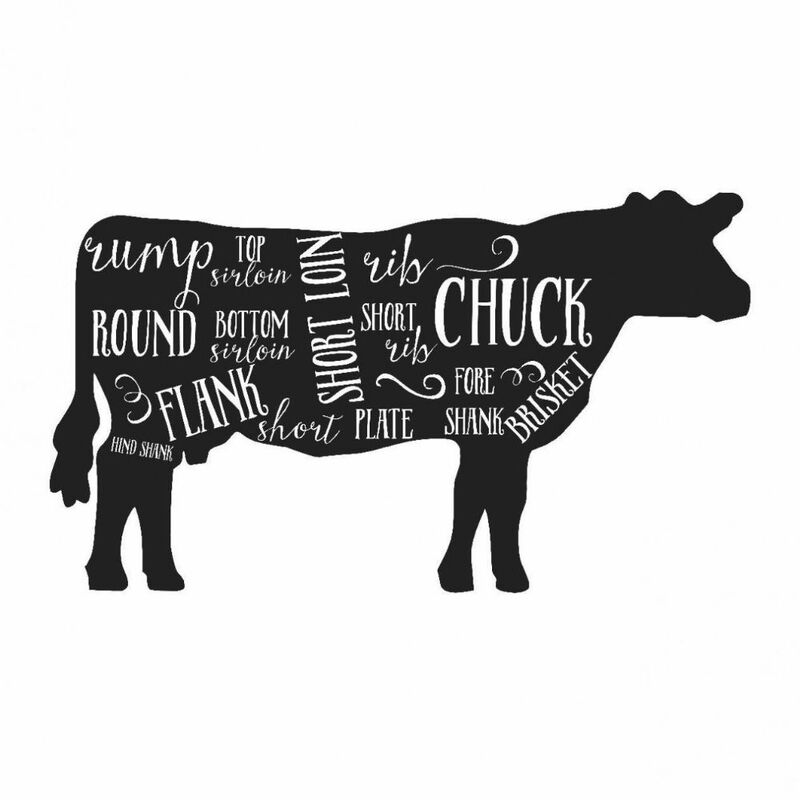 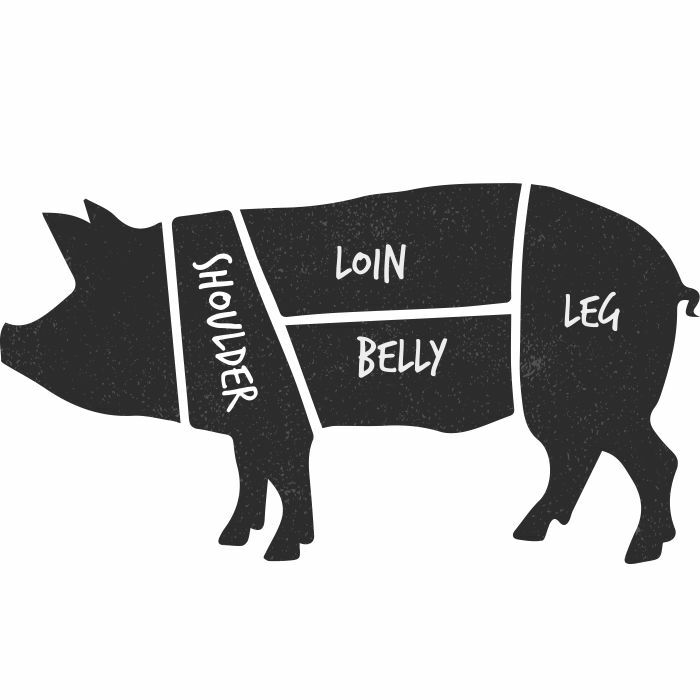 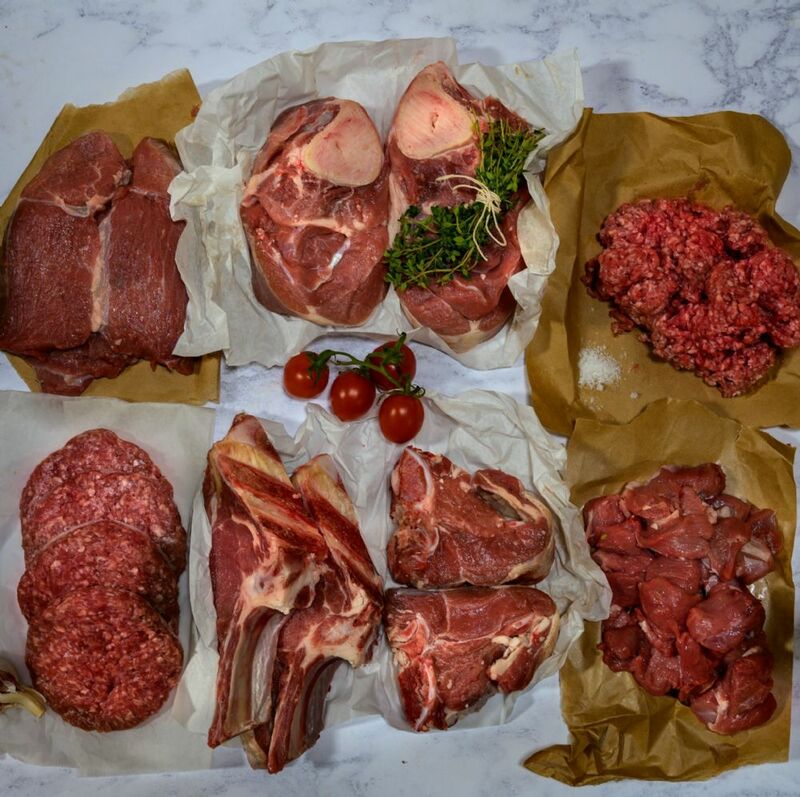 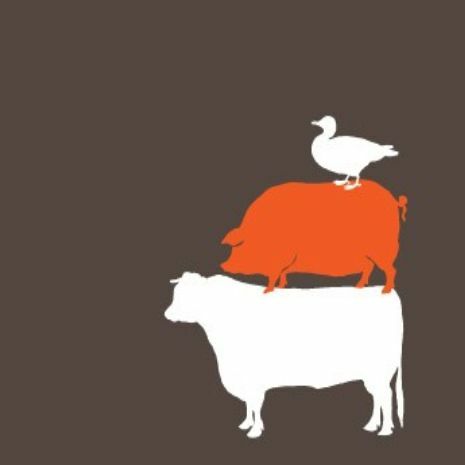 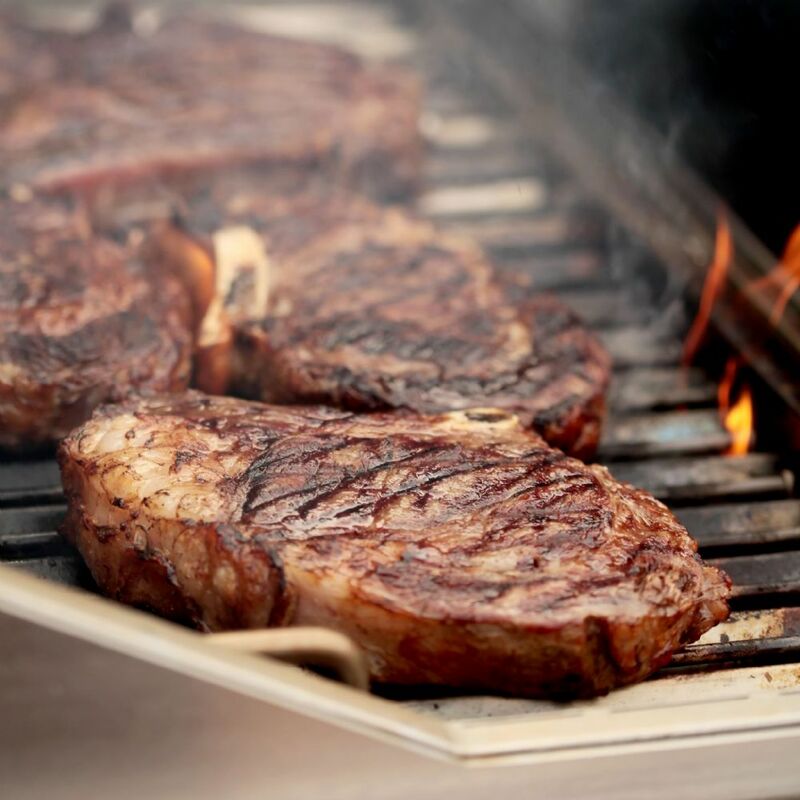 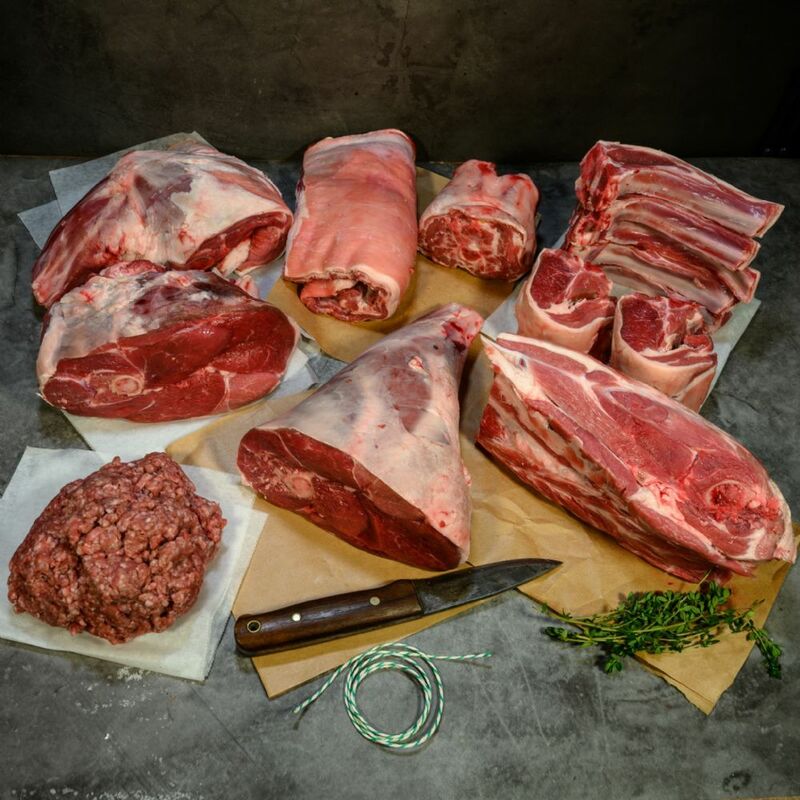 All our meat is 100% organic, grass fed, rare breed and antibiotic free, therefore the quality is completely different to supermarket products. 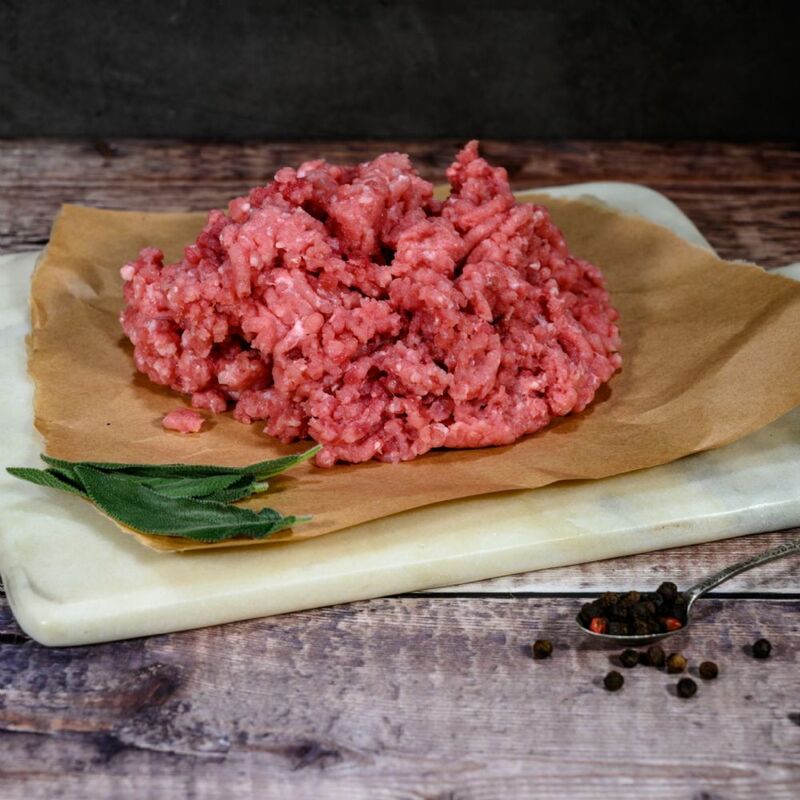 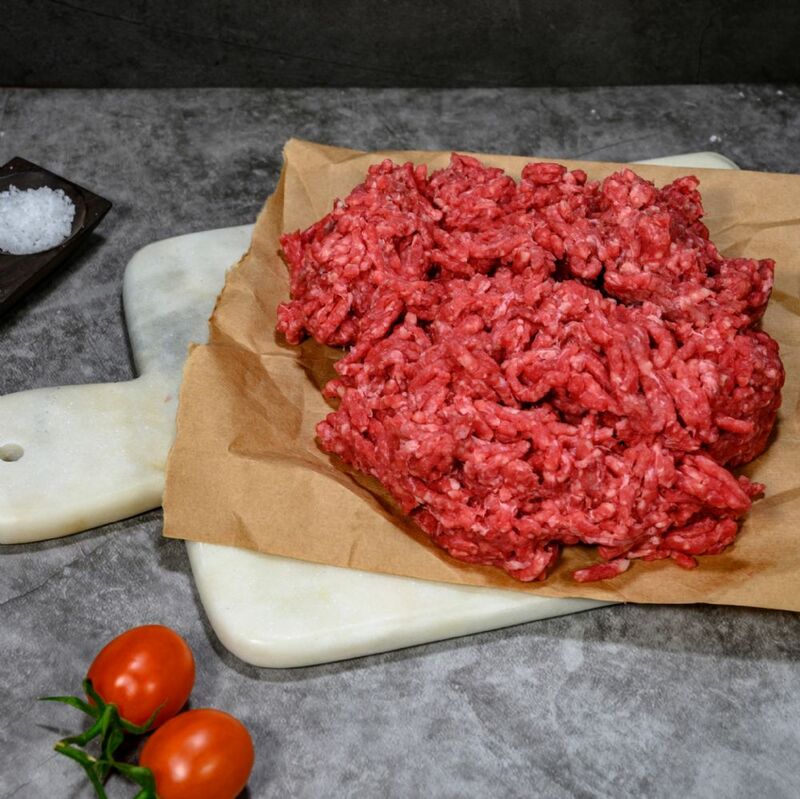 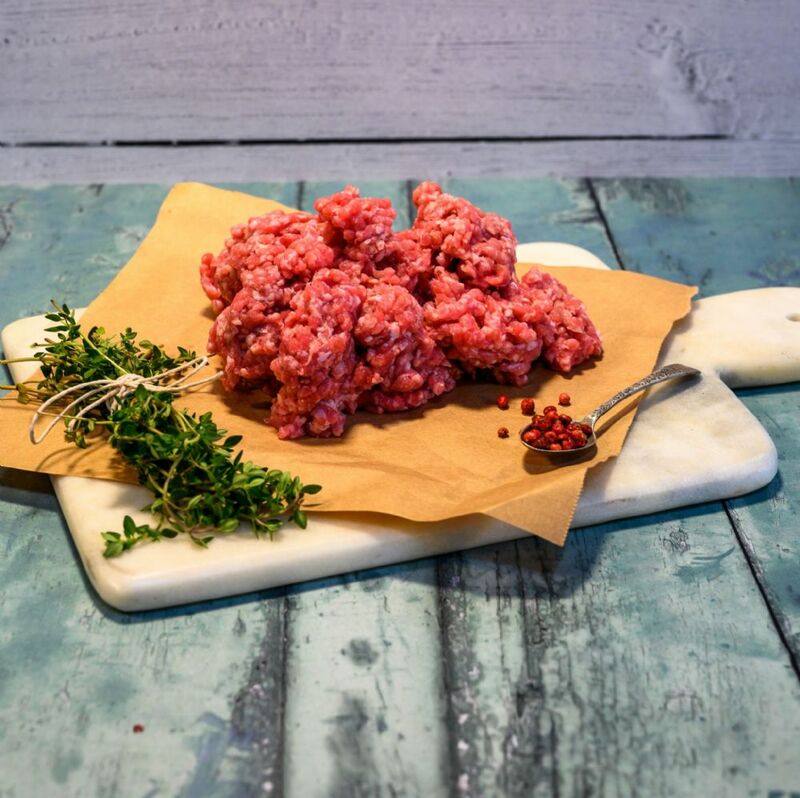 8 x 500g packs of our best selling mince for the price of 6 packs!